Professional Liability Matters – Is a Client’s Criminal Prosecution Foreseeable? In Kumaraperu v. Feldsted, the California Court of Appeals considered whether an attorney owed a duty of care to a client who was exposed to a criminal forgery prosecution. According to the complaint, the plaintiff owned a private school that maintained a checking account and operating account. The plaintiff was a signatory on the operating account only, and the signatories of the checking account disclaimed any interest in the school. The plaintiff later discovered that the school’s director had inadvertently deposited tuition checks into the checking account rather than the operating account, where they were needed to pay expenses. Because she had no access to the checking account, the plaintiff sought legal advice from her attorney as to how to move the money into the operating account. 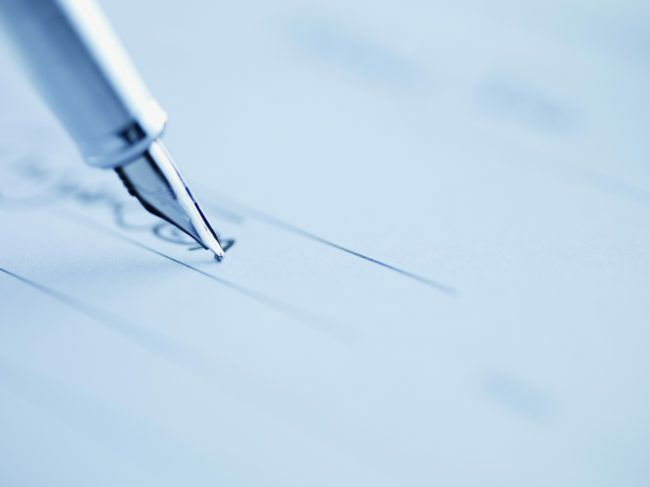 The attorney advised her to draw a check on the checking account payable to herself, sign it with the name of the signatory to the checking account, and deposit the check into the operating account, which the plaintiff did. The plaintiff was later charged by the Los Angeles District Attorney with forgery. Her attorneys denied advising her to make the transfer, and declined to assist her criminal defense. The criminal matter was ultimately dismissed. Nevertheless, the plaintiff sued her attorneys for professional negligence, breach of contract, and fraud based on the advice given, which plaintiff alleged caused her to incur fees and expenses in defending the government investigation. The defendant attorneys filed a motion to dismiss the civil lawsuit, which the trial court granted. On appeal, the Court considered whether the criminal investigation was proximately caused by the attorney’s alleged misconduct. In addressing this question, the Court noted that merely signing another person’s name on a check drawn on one’s own account would not subject the owner to criminal liability absent an intent to defraud. Because the Court determined that the plaintiff’s actions did not constitute criminal fraud, it also reasoned that her attorneys could not foresee, as a matter of law, that the plaintiff’s actions would result in criminal prosecution. Accordingly, the court affirmed the trial court decision to dismiss the complaint. The Court’s decision in Feldsted confirms that, in certain instances, the causal link between the professional’s misconduct and the client’s alleged injury may be too remote to impose liability as a matter of law. Thus, while professionals who provide regulatory guidance must remain cognizant of the legal perils that their clients may face by relying on negligent advice, professionals may not simply be held liable as an insurer of their clients when the government decides to investigate whether wrongdoing has in fact occurred. Next ArticleElectronic Notifications for Affidavits of Merit?